Looking for a tasty appetizer to compliment your meal? 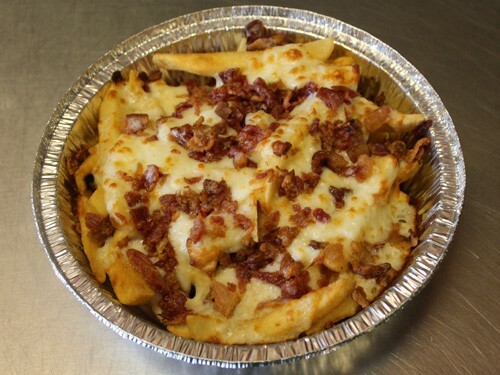 Try some of our mouthwatering cheese fries topped with bacon. 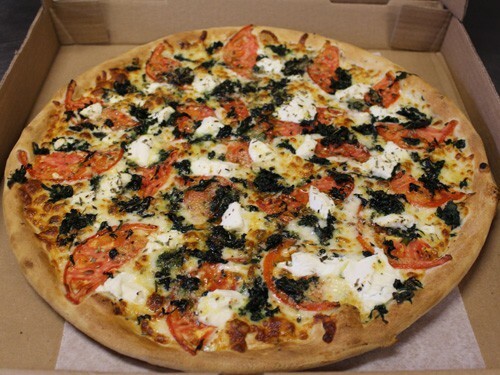 We are New Brother’s Pizza, Pasta and Subs. We serve Waynesboro, Fishersville and surrounding areas. We’re open Monday-Saturday (closed Sundays) and we deliver to business and residential addresses. 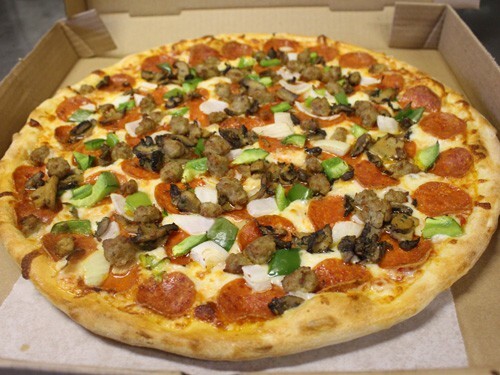 Are you ready to order the best pizza in town? We accept cash and all major credit cards, but we do not accept personal checks. Add sales tax to all prices. Prices subject to change without notice.